You can bet that the studio which first brought zombies to Call of Duty won’t pass up the opportunity to bring them back in Black Ops 4’s battle royale mode Blackout. 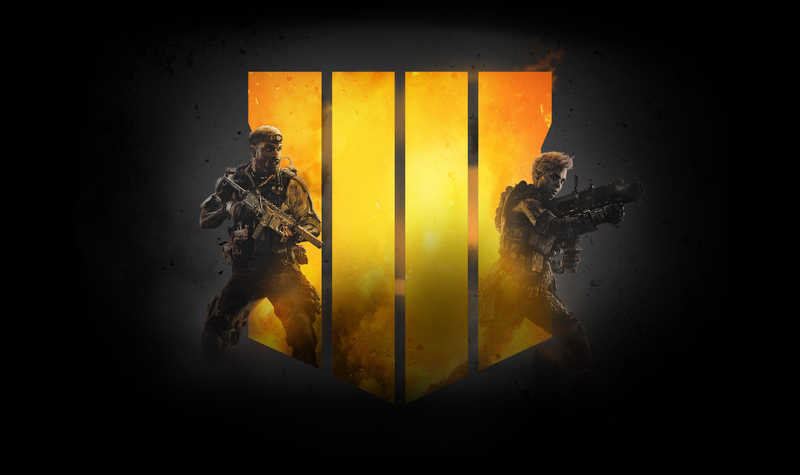 Treyarch confirmed overnight that Call of Duty: Black Ops 4’s Blackout mode will support 80 players, at least in its current state. As part of the same Game Informer coverage, the studio also revealed that zombies will indeed by a threat to players in the mode, but didn’t explain exactly how they’ll feature into the traditional battle royale loop. Perhaps they’ll be limited to certain areas, but the preview does confirm you won’t have to rely on wave defence tactics from the game’s Zombies mode in Blackout. As you may have no doubt seen in the short Blackout tease at the end of the game’s private beta trailer, vehicles will feature heavily in the mode. According to Game Informer, four vehicles in total will be available at launch and during the upcoming beta. You’ll be picking from a cargo truck and an ATV on the ground. At sea, your only choice is the Zodiac inflatable boat, whereas you’ll be able to fly the little bird helicopter for air transportation. With the exception of the ATV, all vehicles have room for four and sometimes more players. The site, however, doesn’t mention if the helicopter will be armed, though we did see players shooting out the sides in the teaser, so that could be how the vehicle can be used offensively. The Blackout beta kicks off September 10 on PS4, before it opens up to more players on PC, and Xbox One.